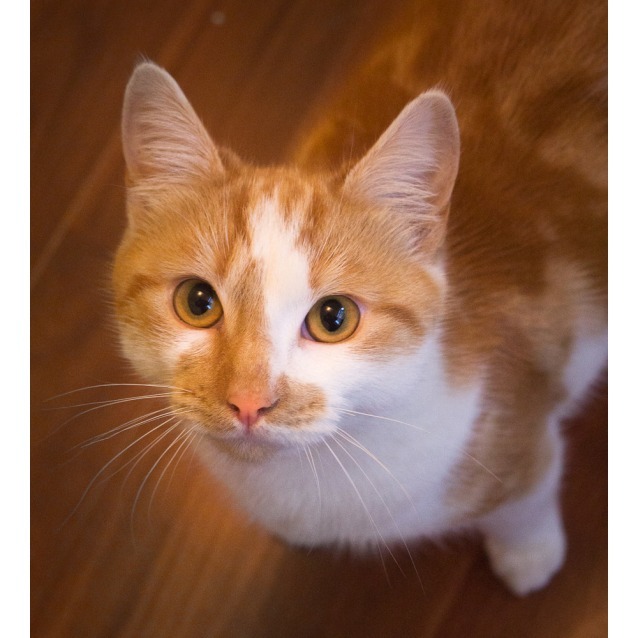 Contact Sarah M at Riverina and District Animal Rescue Inc to express your interest. 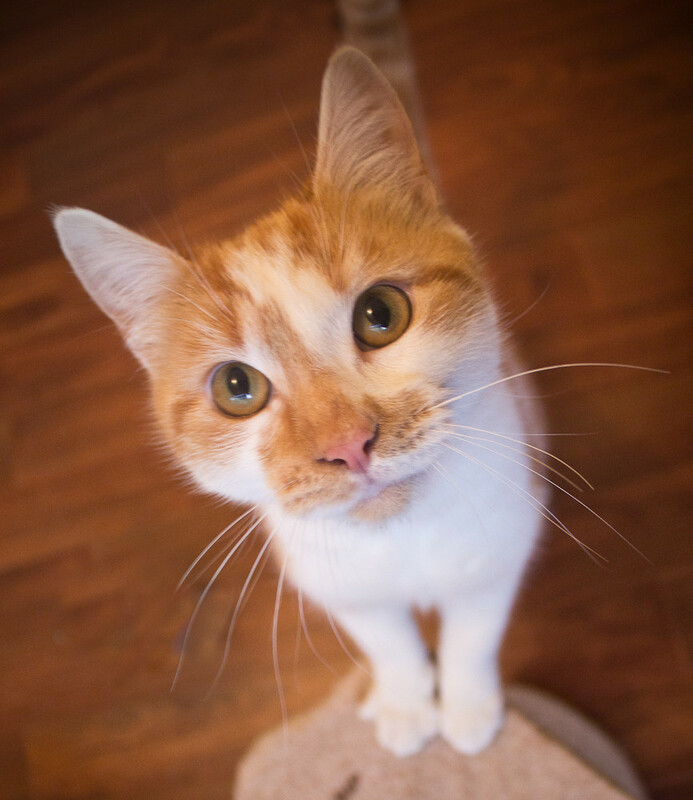 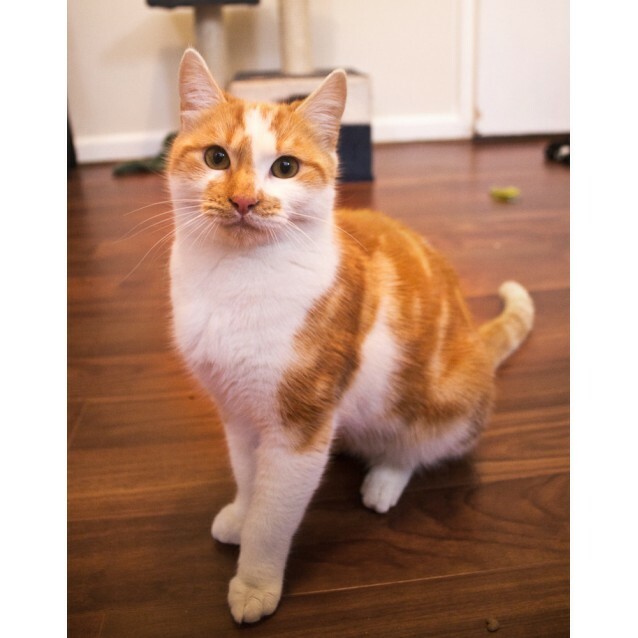 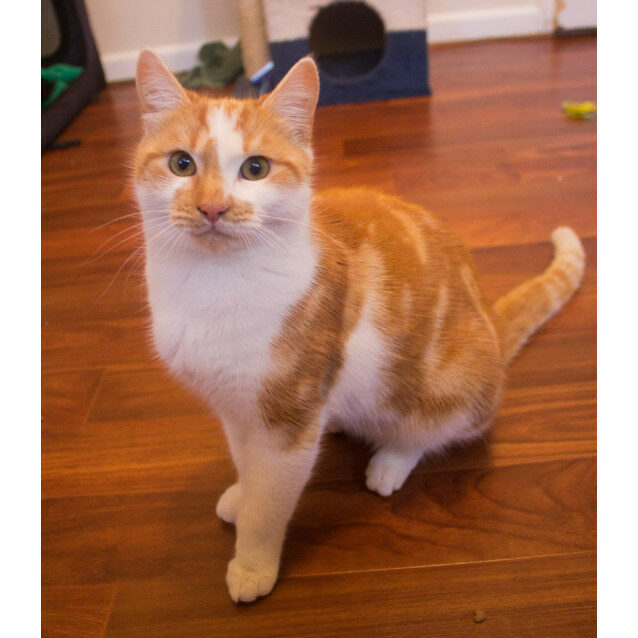 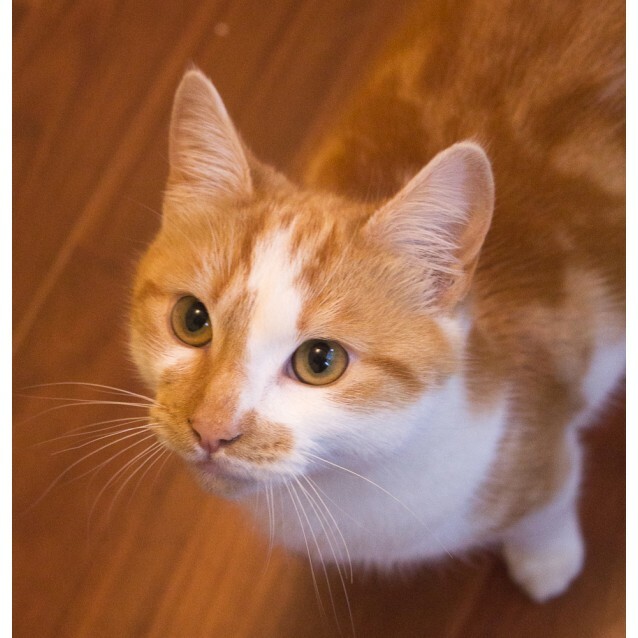 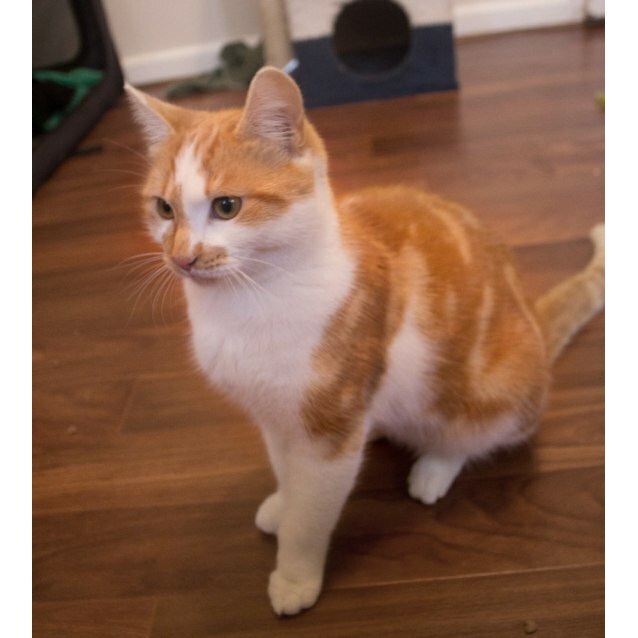 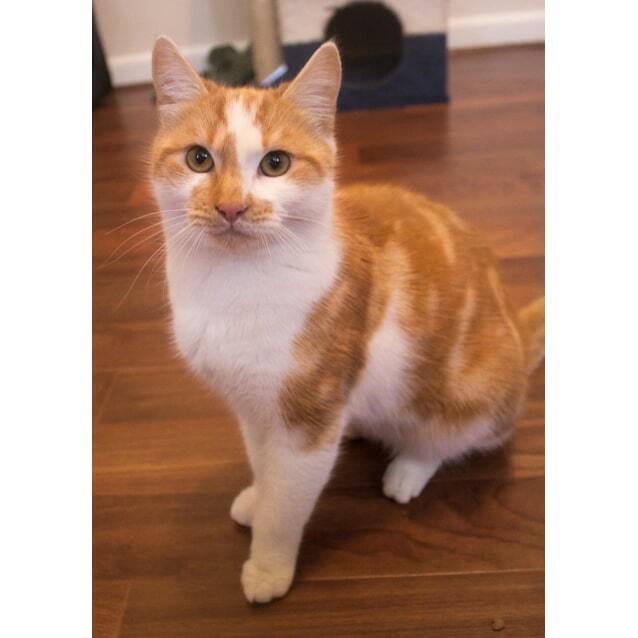 Wes is a confident young cat who arrived into care with his sister Shorty, He settled into foster care straight away and is very affectionate and outgoing. 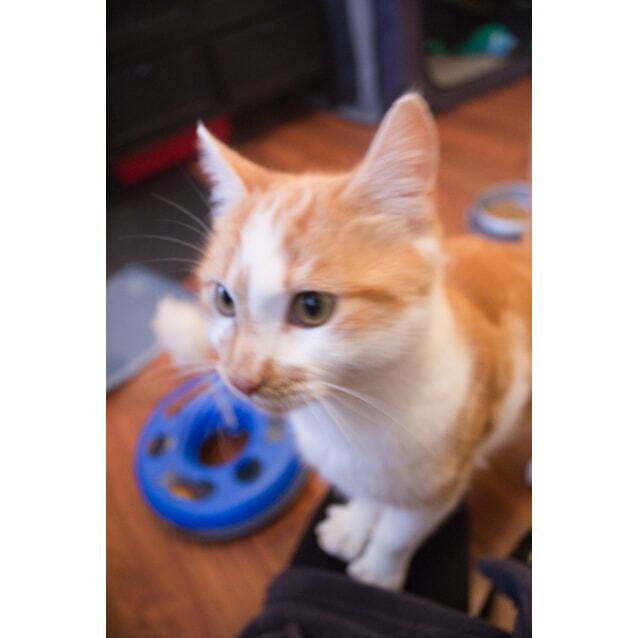 Not much seems to phase wesley and he should easily adapt to any household and due to his cuddly nature he should be fine around children. 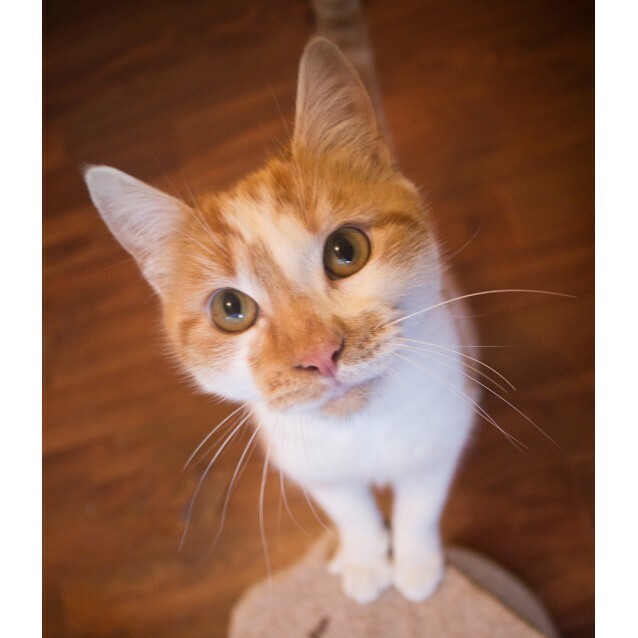 We have uploaded a video to his profile so you can see just how much of a cuddle bug this little man is.